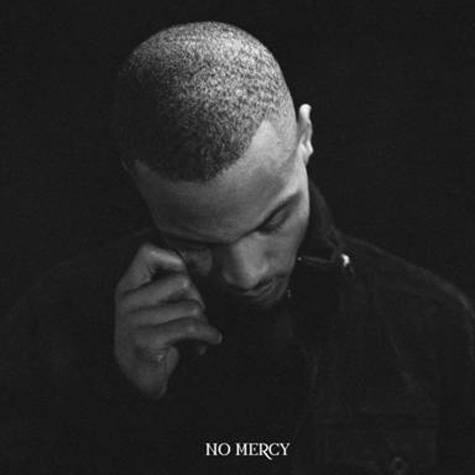 T.I.’s No Mercy, his 7th studio album, dropped Tuesday December 7th. T.I. has been all over the news the past few months with his various legal troubles and the released singles have been smash hits (particularly “All She Wrote” ft. Eminem and “Welcome to the World” ft. Kanye West & Kid Cudi). This album explores various ranges and topics while boasting about a dozen guest spots. No Mercy is put together very well was well received by hip hop fans of all types. It sold 159,000 in its first week, and T.I. thanked fans for support of the “Hustle” via the TrapMuzik website. Hiphopdx.com gave it 3.5/5 stars, along with an indepth track by track breakdown. Allhiphop.com gave it 7.5/10 stars.